Here at Up, Up & Away, our range of aromatic gift candles can make the perfect present for anyone, adding something truly special to their home. 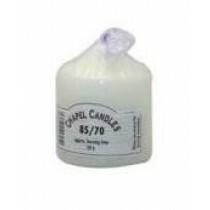 Whether you’re after a large Mason jar candle or packs of smaller tea lights, we’ve got an excellent choice. We’ve got a stunning selection of aromatic gift candles on offer with some truly unique scents – from spiced apple and vanilla to melon and cucumber. Our gift sets can consist of packs of scented candles, tea candle cups and saucers or, alternatively, you can choose multiple products to make your own ‘set’! 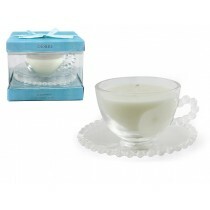 Browse our gift candles below for a full selection.